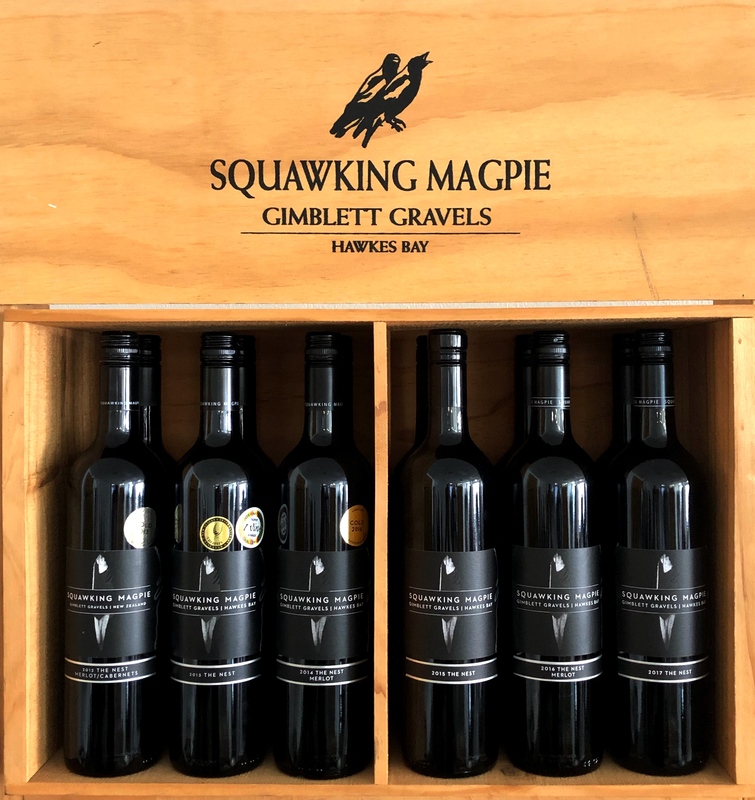 We have an extremely exclusive case of The Nest Merlot containing 6 vintages..
With only our 2013 Vintage available to the public, our 2012 archived and the rest yet to be released, this is special.. These will sell out fast so secure your case today! Single vineyard, super premium, hand selected grapes. Aged in French oak for 18 months. An exceptional wine, huge concentration, a firm structure with intense fruit characteristics. This wine will cellar for up to 20 years!